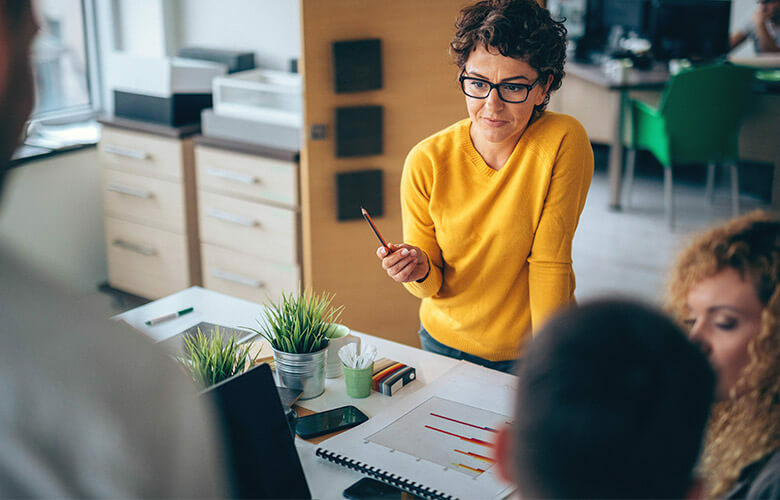 Creating and maintaining a great brand experience requires an ongoing understanding of what your customers think and how they feel. 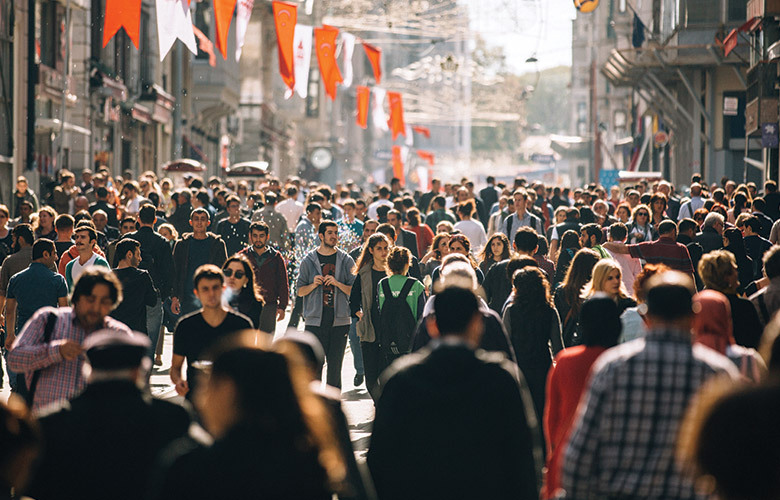 Customer perceptions may be influenced by specific product experiences, advertising campaigns, and competitive dynamics. 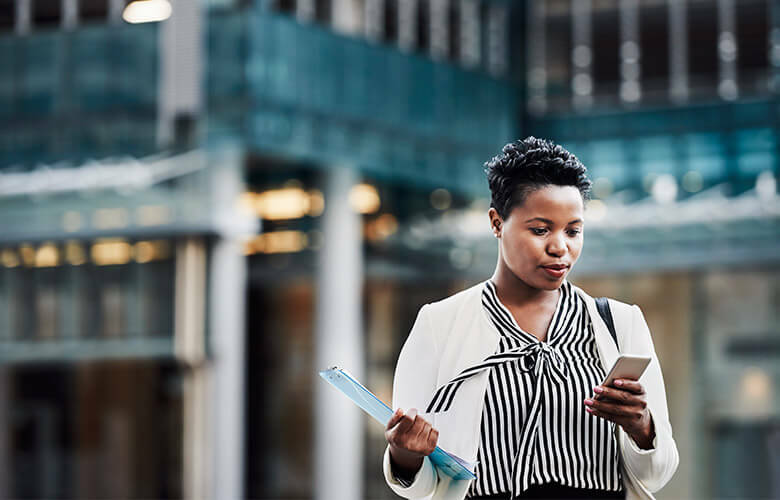 Therefore, it’s important to regularly monitor how your customers feel in order to make the right strategic and tactical decisions for your brand. 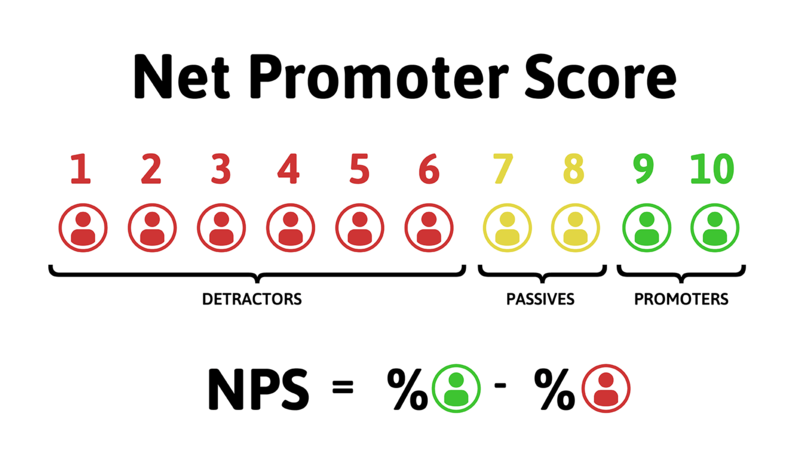 The Net Promoter Score (aka NPS) is one popular method that brand owners use to measure a customer’s overall brand experience. The Net Promoter Score is an industry standard survey method developed by Fred Reichheld and introduced in the 2003 Harvard Business Review article: “The One Number You Need to Grow.” The Net Promoter Score methodology is based around asking customers a single question that is felt to be predictive of both repurchase and referral. Figure 1. The Net Promoter Score (NPS) is derived from a single survey question used to assess overall brand experience. Reichheld reported that when customers answered this question with a nine or 10, they were statistically more likely to repurchase from the company and/or refer it–so much so that Reichheld found that the companies that score well on the NPS were more likely to grow than were lower-scoring companies. 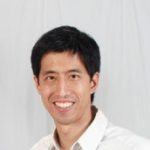 These claims are not without controversy, however, and other studies have demonstrated that other measures of customer loyalty demonstrate better predictive validity. Deriving the NPS score for your brand (and even your competitors) involves a simple calculation. Those who give a nine or a 10 rating are called “Promoters.” “Passives” are the customers who give a seven or eight–they are satisfied but not likely to repurchase or refer the brand. “Detractors” are dissatisfied customers who score between zero and six. The Net Promoter Score is calculated by taking the percentage of the customers who are “Promoters” and subtract the percentage of Detractors. Figure 2. Calculating the NPS score. Customer perceptions change. You may shift your business and marketing strategy. Brand perceptions are also impacted by the external market or seasonal demands. If a competitor rolls out a new marketing campaign or suffers from a product issue, such dynamics can affect how customers view your brand. Thus, capturing your NPS isn’t something you do once or twice, but on an ongoing basis. Market dynamics are constantly in flux. By regularly asking the NPS question, you can track how your score improves or declines over time. This will provide your company with an in-market diagnostic or measurement of how your brand (and your business) is performing. And you can see your standing relative to competitors if you are tracking other brands as well. 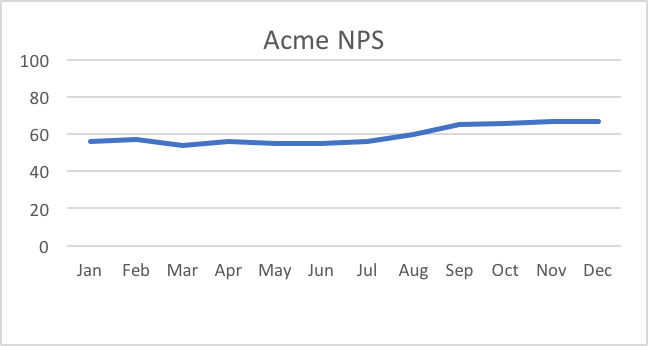 If you discover your NPS scores are improving and that this coincides with specific business or marketing campaigns, you will have confirmation that your efforts are making a difference. On the other hand, an NPS decline may suggest tactical or strategic changes are needed. Figure 4. Regular NPS tracking can provide an in-market diagnostic of business performance . After a customer completes your NPS survey, you may need to follow up and close the feedback loop. Especially, when there is a complaint, it needs to be resolved. One way to do this is to trigger an email notification to a specific recipient when an unhappy customer (detractor) comes through the survey. This allows for quick action and follow-up. The customer can be contacted directly to inquire about the nature of their complaint and what we can be done to address it. Closing the loop provides the opportunity to demonstrate excellent service and touch base with a valued customer. The NPS is a convenient and accessible way to summarize the performance of your brand. 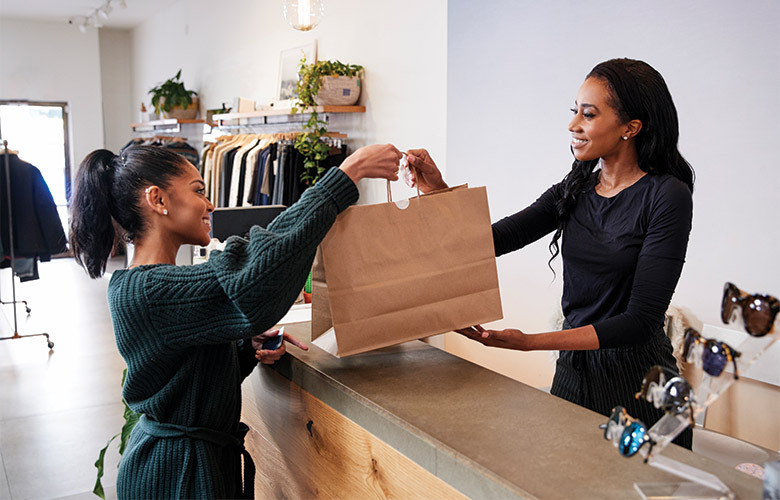 By tracking your NPS, you can gauge whether the tactical or strategic efforts of your business are achieving the desired effect on customer sentiment. Business leaders are familiar with the NPS and trust it as reflective of business success. For these reasons, the NPS enjoys widespread use among many companies.